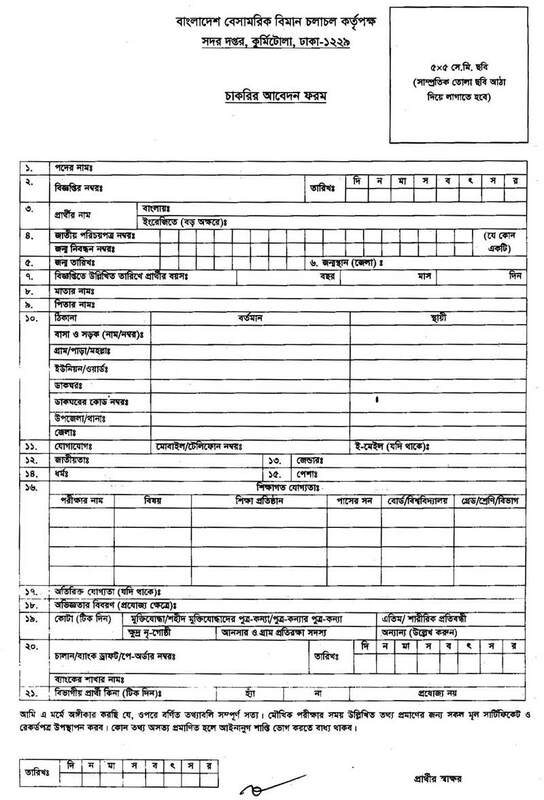 Civil Aviation Authority Job Circular 2018 on announced Civil Aviation Authority Bangladesh Official website. 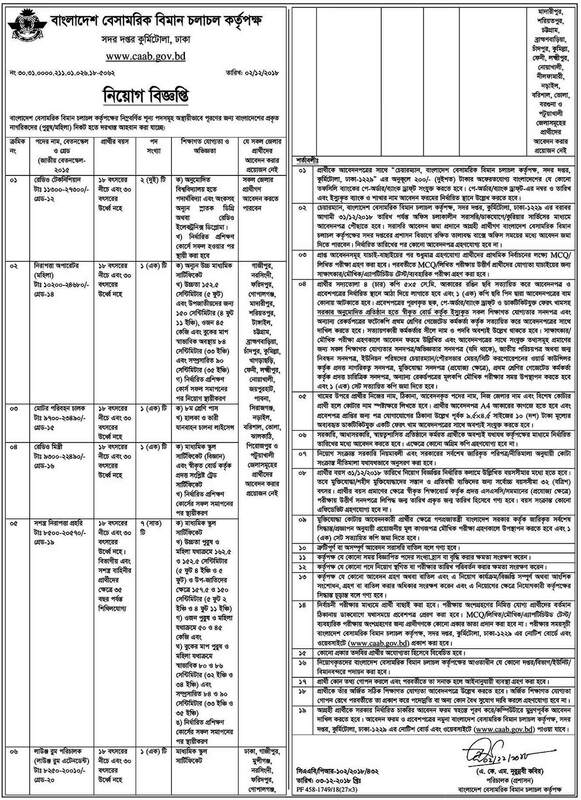 Civil Aviation Authority Bangladesh Job Circular 2018 available my website. Civil Aviation Authority Bangladesh has published the job circular to fulfill some vacant post. Civil aviation authority Bangladesh (CAAB) functions as the regulatory body for all aviation-related activities in Bangladesh. This organization is the custodian of all airfields’ and allied facilities including air navigation facilities. So, we can say that it’s a great opportunity for the people who want to like to work in this sector. Anyone can take this opportunity. Otherwise, you can visit the official website of Bangladesh Civil Aviation Authority that is www.caab.gov.bd. So interested and eligible candidates are requested to apply. Civil Aviation Authority Job Circular 2018. ■ Educational Qualification: Honours/Masters degree in Physics/Applied Physics, Diploma in Civil Engineering, Diploma in Mechanical Engineering. ■ Compensation and Benefit: According to the post. Civil Aviation Authority Bangladesh (CAAB) serves as the regulatory body for all aviation-related activities in Bangladesh. It is also the aeronautical service provider and is responsible for the safe, expeditious and efficient flow of air traffic within the Flight Information Region (FIR) bounded by the International geographic boundary of Bangladesh. Civil Aviation Authority Bangladesh (CAAB) is the custodian of all air fie. Only shortlisted candidates will be invited for the interview. The application is being called from the interested eligible candidates within 26th August 2018. Civil Aviation Authority Job Circular 2018.